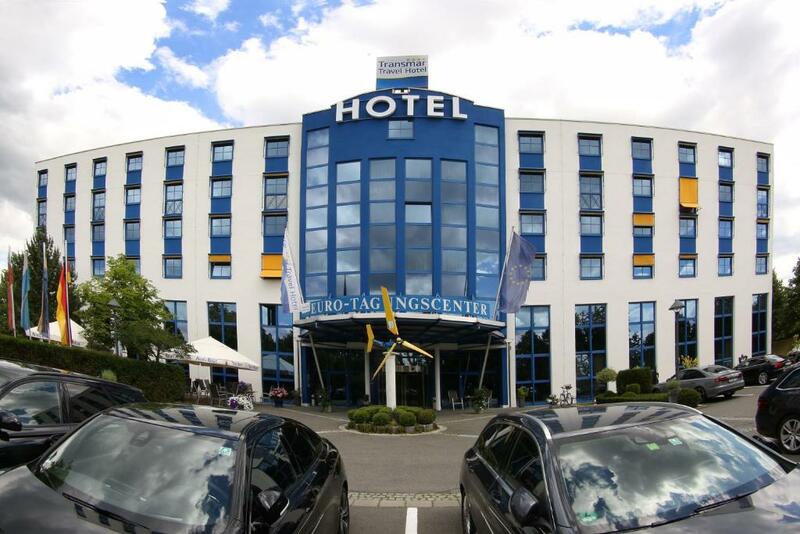 Lock in a great price for Transmar Travel Hotel – rated 8.3 by recent guests! Super easy access on and off the autobahn. Nice casual outdoor eating area if you don't want to sit in their restaurant. Food was very good. Breakfast buffet is superb. 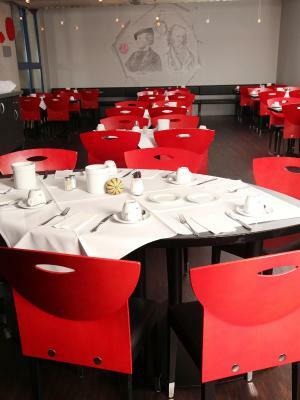 Super breakfast with many great choices Quiet, but very near autobahn. Fantastic hotel, easy access from the autobahn, good parking, supermarket and gasstation nearby, very comfortable room with big single beds, really lovely hotel with great staff. Breakfast fast superb! Resturant in the hotel is OK. Very good value for your money! I will definiately stay here again! Excellent location on the way to Italy. Close to motorway and still quiet. Room for 3 persons consists of two separate bedrooms connected via unlocked doors with large space, two bathrooms and plenty of privacy. Very close to the highway but at the same time very quiet for a perfect stop and go. Staff very gentle and good breakfast. Room very clean. 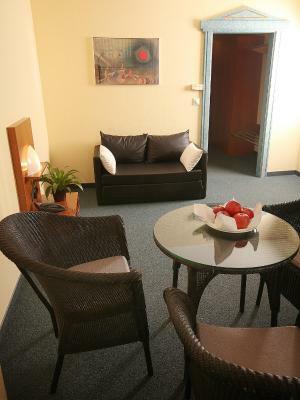 Close to the highway - convenient for a short overnight and continue your journey. Transmar Travel Hotel This rating is a reflection of how the property compares to the industry standard when it comes to price, facilities and services available. It's based on a self-evaluation by the property. Use this rating to help choose your stay! 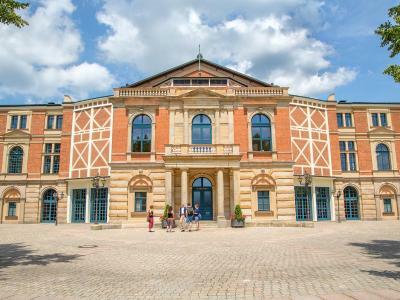 This 4-star hotel is a 10-minute drive from Bayreuth town center. The Transmar Travel Hotel offers modern rooms, an elegant country-style restaurant and Mediterranean-style bistro. 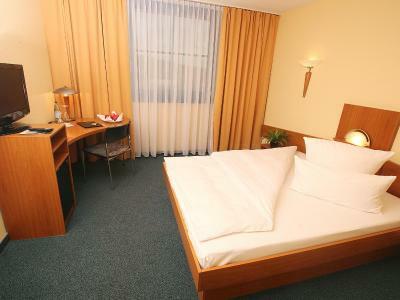 The spacious rooms at the Transmar Travel Hotel all feature cable TV, work desk and private bathroom. Wi-Fi is free in all parts of the hotel. 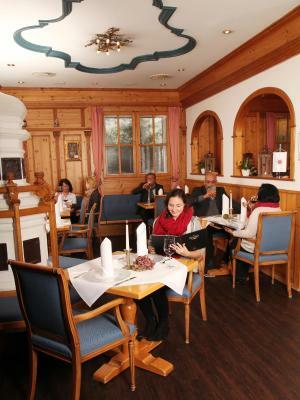 The Fichterstüberl restaurant serves Franconian specialties and international dishes. 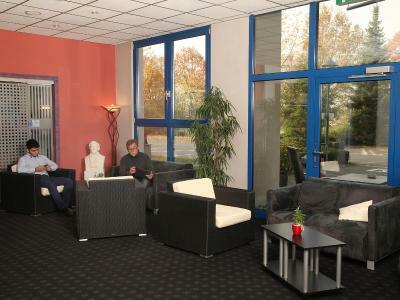 Guests can also relax at the hotel bar which serves regional beers, home-made schnapps and single malt whiskeys. 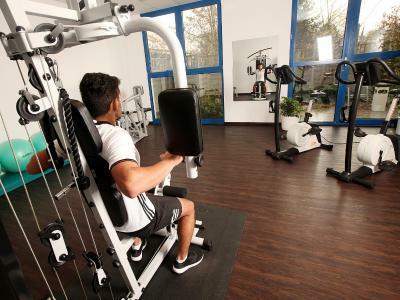 The Transmar Travel Hotel is set in beautiful Franconian countryside, halfway between the Fränkische Schweiz (Franconian Switzerland) Nature Park and the Fichtel Mountains. 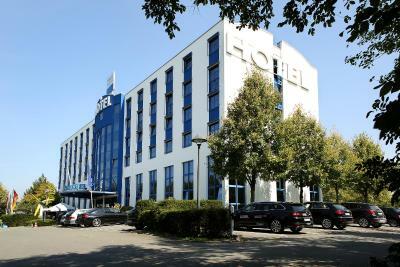 The hotel offers free parking and good access to the A9 motorway. Nuremberg is a 60-minute drive away. This property also has one of the top-rated locations in Bindlach! Guests are happier about it compared to other properties in the area. This property is also rated for the best value in Bindlach! Guests are getting more for their money when compared to other properties in this city. When would you like to stay at Transmar Travel Hotel? Classic-style room with a cable TV. The Junior Suites comprise a separate living room and bedroom, as well as 2 bathrooms. They offer air conditioning, 2 telephones, a CD player, and cozy sitting area. House Rules Transmar Travel Hotel takes special requests – add in the next step! Transmar Travel Hotel accepts these cards and reserves the right to temporarily hold an amount prior to arrival. Please note that the breakfast and restaurant opening times vary at weekends and on public holidays. Facilities like the sauna closes at 10 pm, would have been perfect if was open since we been driving all day. Fridge in the room was not working. the beds are quite short if you are 1.80+ person. 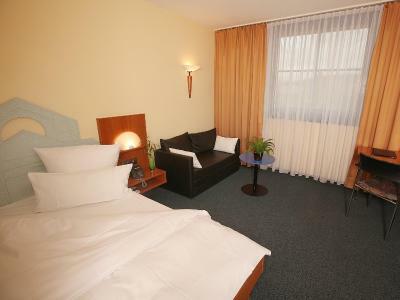 Large and comfortable bed, clean room, nice bathroom. 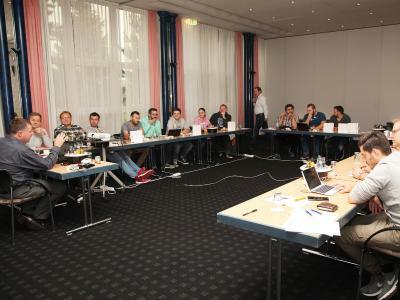 The room was very simple. The WiFi was difficult, you had to login everytime you went online, after intially loggin in. The bath tub had no anti-slip mat and was very dangerous. The WIFI, that needed constant logging in. 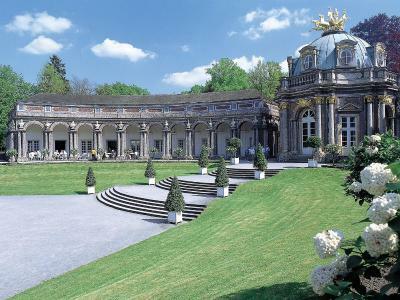 The pricey cost of the shuttle to the Festspielhaus. 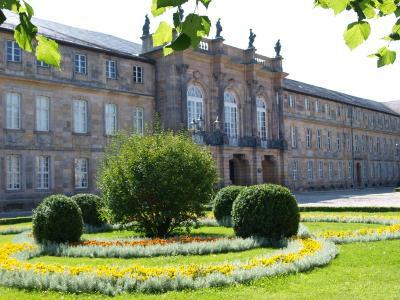 For staying at this Hotel a car is an asset, because it is located far from Bayreuth. Great hotel, and easily accessible from the highway. Everything was great. Pillows were too big, hard and very uncomfortable. Only purpose of our stay was to rest - and we did not sleep well.